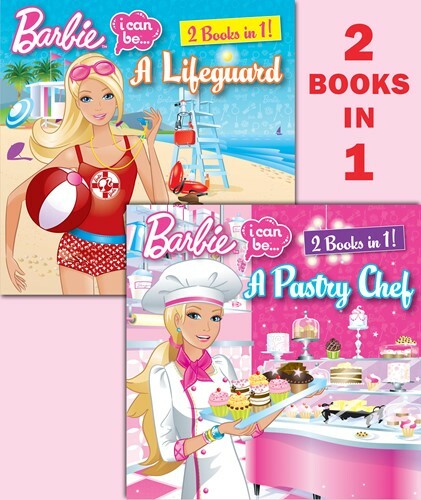 Barbie can be a pastry chef and a lifeguard! Barbie bakes cute cakes and pretty pies-then changes into her swimsuit and saves lives at the beach. With two great all-new stories and over 50 stickers, girls 3-7 will love this book!